Carson, WA (June 14thth, 2018) – Backwoods Brewing Company will be bringing its delicious beers and hearty food menu to the Pearl District of Portland, OR. 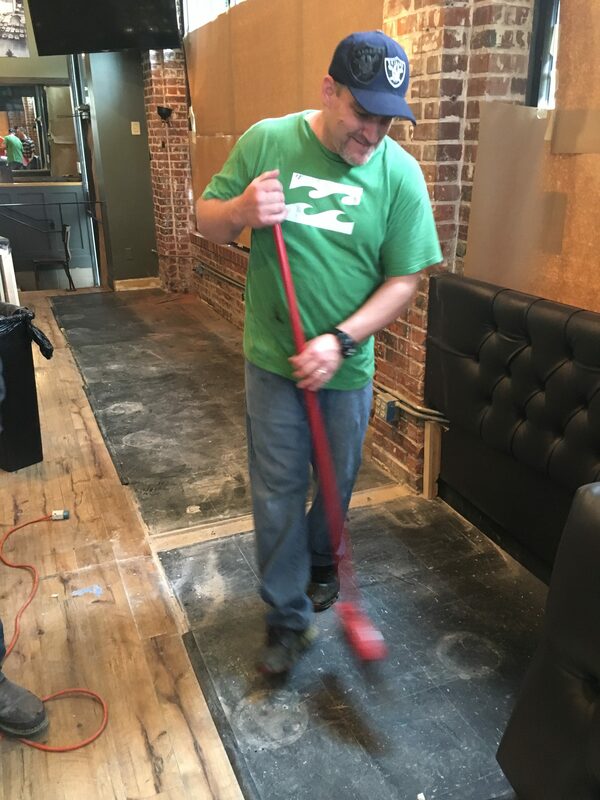 Effective June 12th, Backwoods began work on a new pub on the corner of NW 11th & Everett Street, where Pearl Tavern previously resided. Backwoods Brewing is about to enter its 7th year of business, and is ranked in the top 25 largest breweries in the state of WA, according to WA Beer Blog. However, there are still plenty of people who have yet to try their beer or visit the pub in Carson. 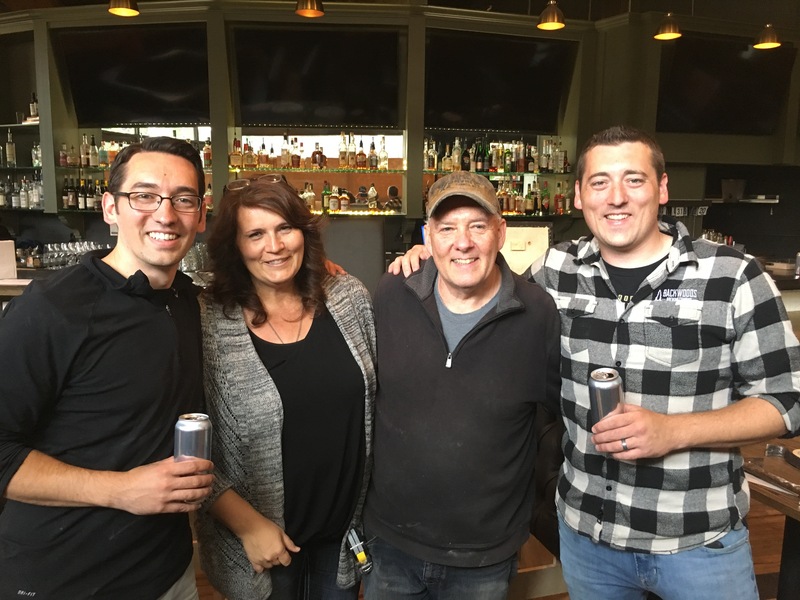 “Our hope is that a pub in the Pearl will make it easier for folks in the Portland metro area to experience the same Backwoods hospitality that so many have already found after a good hike out in the Columbia River Gorge,” continued Waters. 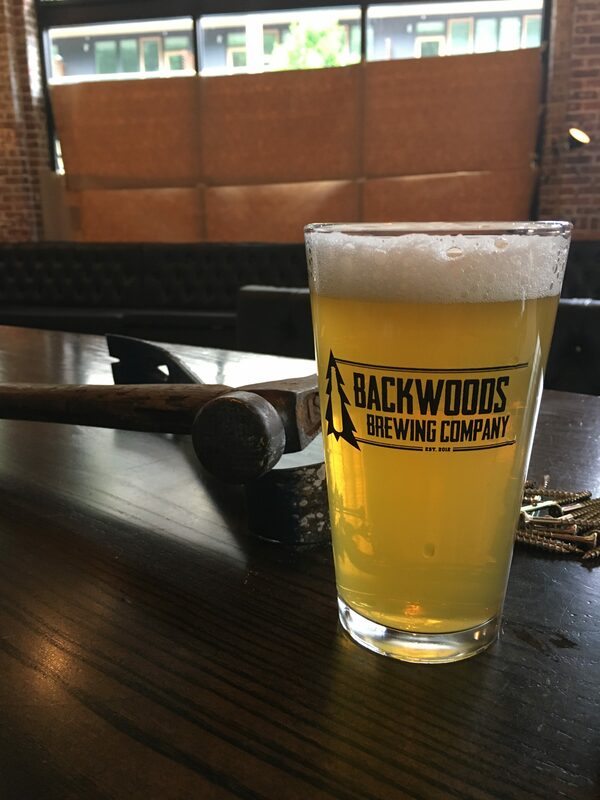 Backwoods’ Pearl location will boast their seasonal, special release and core brews, such as Logyard IPA, Copperline Amber and Blueberry Wheat. It will also feature local ciders and wines on tap, as well as a vast selection of spirits for craft cocktails. Backwoods is aiming to open doors at the new location late June/early July. In the meantime, they’ll be transforming the space to have that backwoods feel that so many people have come to know and love from their experience with the original pub in Carson. The Carson location will remain open and continue to serve its local customers, as well as the many visitors that come out after a hike or camping trip. When the new Pearl location does open, it will welcome all ages, and offer both lunch and dinner menus. Hours of operation will be 11:30 – 10 PM, Sunday through Thursday, and until 11 PM Fridays & Saturdays. About Backwoods Brewing Company – Backwoods Brewing is located in the heart of the Columbia Gorge, in the small town of Carson, WA. It was founded by the Waters family in 2012, as a single-barrel brewpub. They now operate on a 20-barrel system in their newer Stevenson facility, kegging, canning and bottling beer for the WA/OR markets. Their focus is on balanced beers, such as the flagship Logyard IPA. Backwoods works with local producers to source their hops, grain and yeast. The brewpub in Carson is open daily, from 11:30 AM – 9 PM, and welcomes all ages. Hooray for Bourbon Barrel-aged Beer Days!